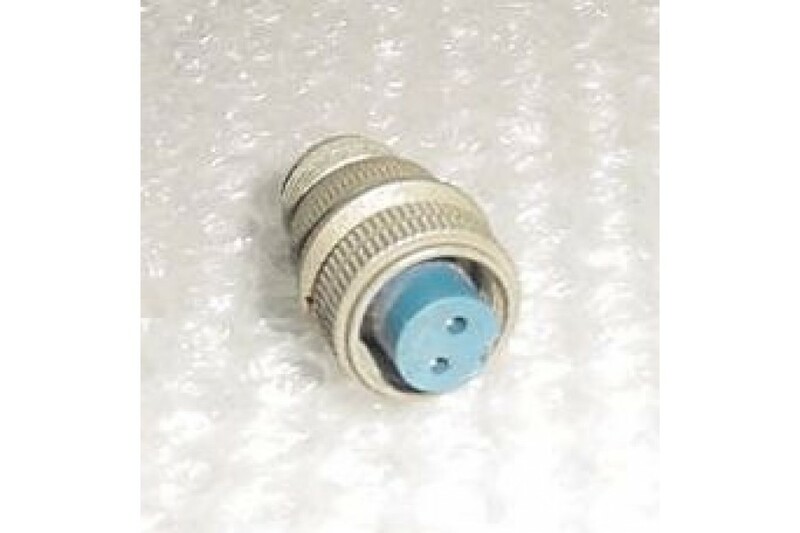 NEW Amphenol / Cannon Plug / Connector. P/N AN3106-10SL-4S. NEW, (nos), Amphenol / Cannon Plug / Connector. P/N AN3106-10SL-4S or 97-3106A-10SL-4S.